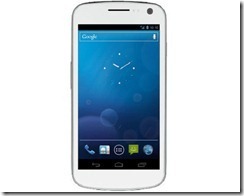 Fancy a White Galaxy Nexus? Or even a 32GB Version? Well, it seems the norm for Samsung now when it comes to great selling handsets. 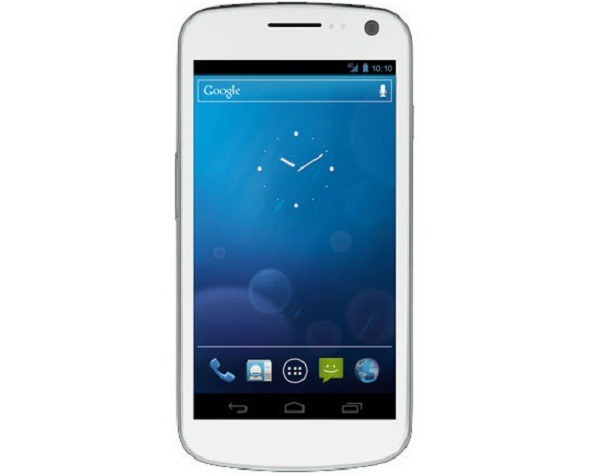 The Galaxy Nexus is just about to be released in white by Clove who added the the Galaxy Nexus White (16 GB) to their site for £498 with availability from the 6th of February. Note: The 32GB version will come later! Samsung Ditching Official GNex Accessories?